Great story, Charlie! And I didn’t know he and his family started The Golden Gallon! I remember my parents stopping to get milk at more than one of their stores. 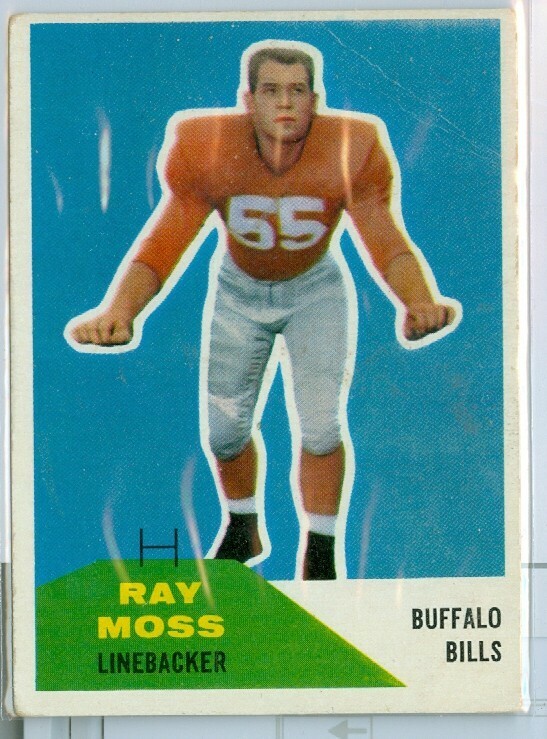 I knew Ray Moss and his Family, and had spoke with Ray just prior to the crash as they had a Family home in Crystal River Florida and I was friends with his step son Greg Brown Moss. They were such nice people, and my Family and I were devastated to hear what happened. The Golden Gallon stores started out with a different name, The Milk Jug. 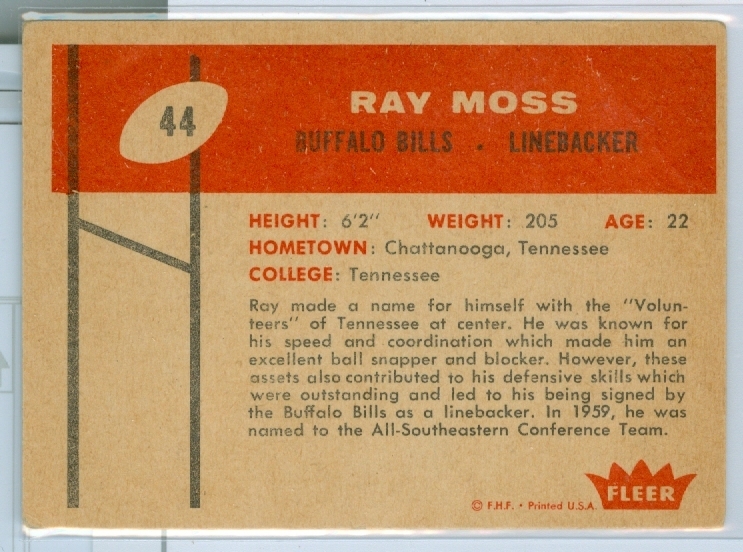 Ray got the idea of The Milk Jug stores from a similar operation in Knoxville known as Weigels Farm Stores that had started operation of drive thru stores while Ray was at UT. My father in law did the plumbing on the Milk Jugs and later the plumbing and petroleum piping for all of The Golden Gallons.